For your carpet cleaning or one of our other services, please complete our quote form below or for faster response time call the office that is closest to you. 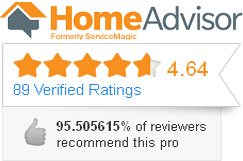 Concord California, Walnut Creek California, Bay Point California – and surround areas. Tap Here to Call 925-565-9255 for carpet cleaning in Concord, Lafayette, Benicia, Martinez, Pleasant hills, Walnut Creek, Hercule and surrounding city’s Area’s. 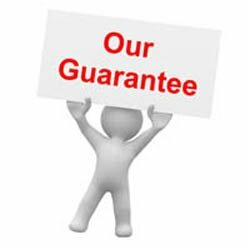 For Carpet Cleaning or one of our other services, please complete the quote form below or for faster response time call the office that is closest to you. 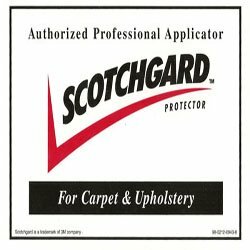 Accents In Cleaning Carpet Cleaning Concord California, Walnut Creek California, Bay Point California - Keep A Fresh Looking Carpet With This Advice. Accents In Cleaning Carpet Cleaning Concord California, Walnut Creek California, Bay Point California - Cleaning Your Carpets For The First Time? Read This First! 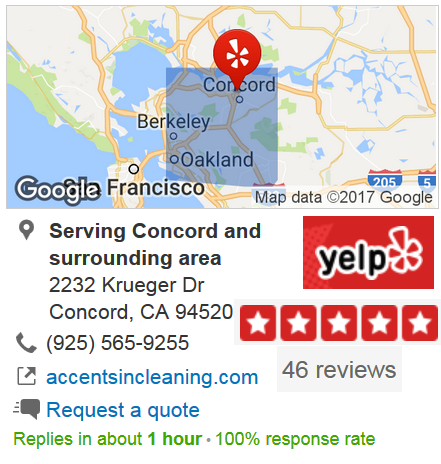 Accents In Cleaning Carpet Cleaning Concord California, Walnut Creek California, Bay Point California - Need Your Carpet Cleaned? 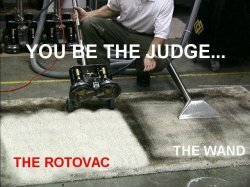 What Can A Carpet Cleaning Company Do For You?